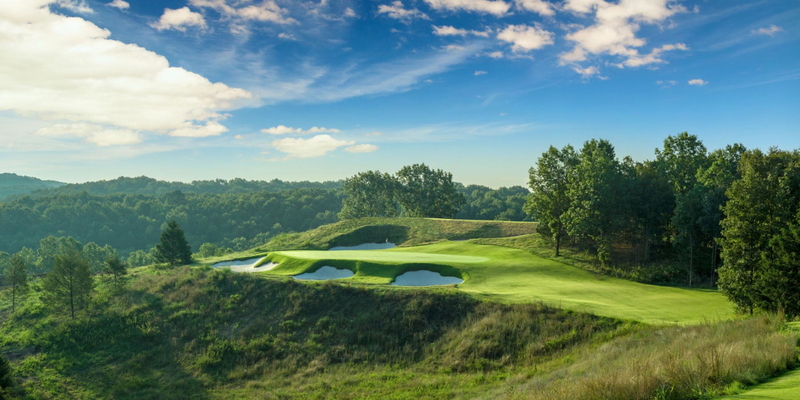 Adding to an amazing list of world-class golf courses, Big Cedar Lodge is proud to introduce Ozarks National, Missouri's first and only golf course designed by architect duo Bill Coore and Ben Crenshaw. Measuring 7,036 yards from the back tees, the course represents the terrain of the Ozarks with incredible vistas and beautiful views. 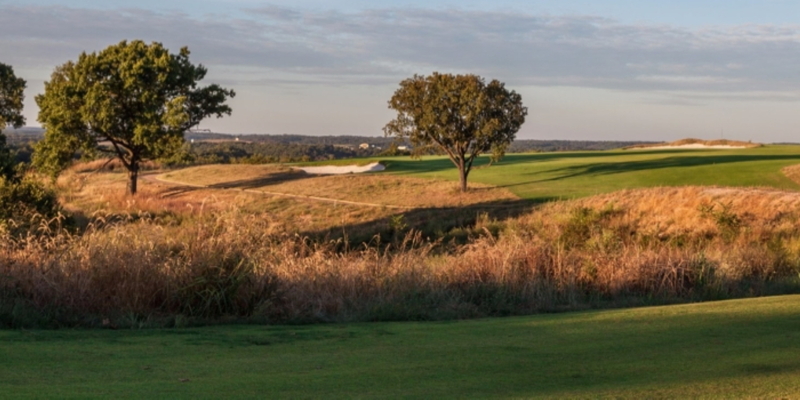 Ozarks National is one of five golf courses designed by World Golf Hall of Fame Legends offered by Big Cedar Lodge: Jack Nicklaus's Top of the Rock Course, Tom Fazio's Buffalo Ridge Springs Course, Gary Player's Mountain Top Course, and Tiger Woods' Payne's Valley Course (set to open in 2019). Big Cedar Lodge is a one-of-a-kind resort that offers a variety of fun activities to delight and entertain golfers and non-golfers alike. Whether it's a family vacation, buddies trip, romantic getaway, or corporate retreat that brings you to Big Cedar Lodge, you're sure to enjoy an experience that you'll never forget. Please call 417-339-5420 for current rates. Call 417-339-5420 for rates and tee times. Contact Ozarks National at 417-339-5420 for more information and details on holding a golf outing at the course. Contact Ozarks National at 417-339-5420. Contact Ozarks National at 417-339-5420 for onsite or nearby dining options. 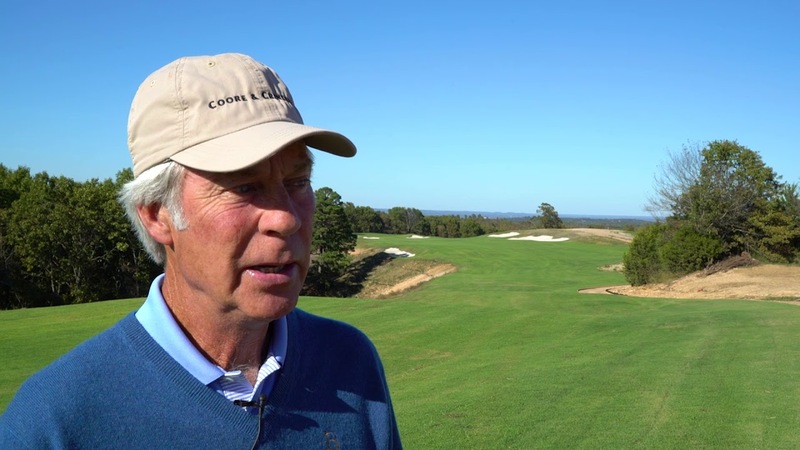 Watch the Behind The Scenes With Ben Crenshaw At Ozarks National Video. This profile was last updated on 01/17/2019 and has been viewed 1,625 times.